— Are Canadians more conscious of the importance of their hard earned money and what to do with their savings. Many Canadians are choosing one of many residential solutions from a variety of mortgage products that best suit their reality and needs to purchase residential real estate for their personal residence or as an investment property. 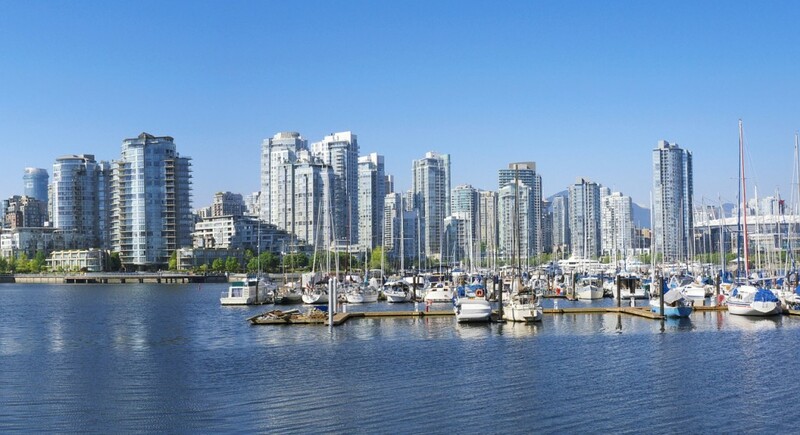 — We are seeing international investors take advantage purchasing Canadian real estate as a trusted and secure source of investment. 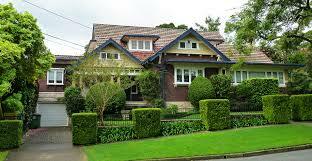 Non residents are partaking in mortgage residential solutions to finance their investments here in Canada. Not sure which mortgage residential solution is best for you? Not to worry. We’re here to help. Don’t hesitate to CONTACT US with any questions you have, or if you are ready to start your mortgage application.